Online stores are now the main business medium for Furniture, Jewellery, Book, clothing, fashion and texture industries. Gone are the days when we go to a shop to choose our favorite items. 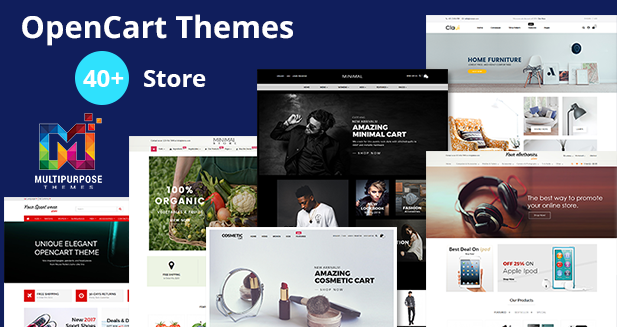 And OpenCart Multipurpose themes give us soo many reasons to opt it for our online store. Nowadays out of 100 the 80% people buy things through online stores and the stores looks different and unique too. All thanks to Opencart which is a great platform for eCommerce store around the world. Let’s discuss some great features of it. OpenCart is a powerful open source shopping cart system which is designed to be feature rich and user-friendly at an affordable cost with a wide range of OpenCart features. Responsive MultiStore OpenCart Themes are of the box pre-developed shopping cart solution, that can be utilized to produce a fully featured eCommerce solution at the fraction of the price of a bespoke eCommerce website, allowing you to trade on-line simply and effectively.This solution, however, does not suit all as some businesses require functionality that may sit outside of the framework of an off the shelf package and do require a fully bespoke solution. OpenCart is a system based on the Model View Controller(MVC) pattern which allows you to customize Opencart extensions with a general knowledge of PHP and MySQL. OpenCart is lighter and requires less time in set-up, this is why it is cheaper to have it than any other eCommerce platform. Generally, OpenCart Development Companies charge less for setting up an OpenCart store than Magento store for a small business. OpenCart has a template system built in so you can easily switch between different templates or change the current look of your site into an OpenCart one. So if you don’t wanna create a new website you can keep initial costs to a minimum your site can use the standard Responsive Opencart Templates with Logo and color changes to match your brand. The Other Features which Opencart has come up with. – The multi-store function allows users to manage and monitor multiple stores from a single admin panel. – The robust feature set and extensions offer users with a wide range of functionality. Maxmind a Fraud Detection System detects the fraud orders based on the high-risk IP address, high-risk email, high-risk device, or anonymizing proxy. If you want to use this Just register at MaxMind and paste the key at Opencart. Why should You consider Opencart, have a quick glance towards it. 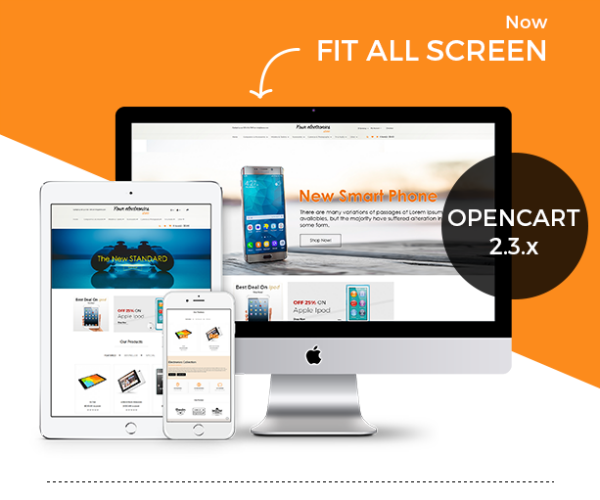 Now you know that OpenCart is a Bunch of features and different design options.  Hence, visit our latest samples at www.multipurposethemes.com/intro/intro.html.